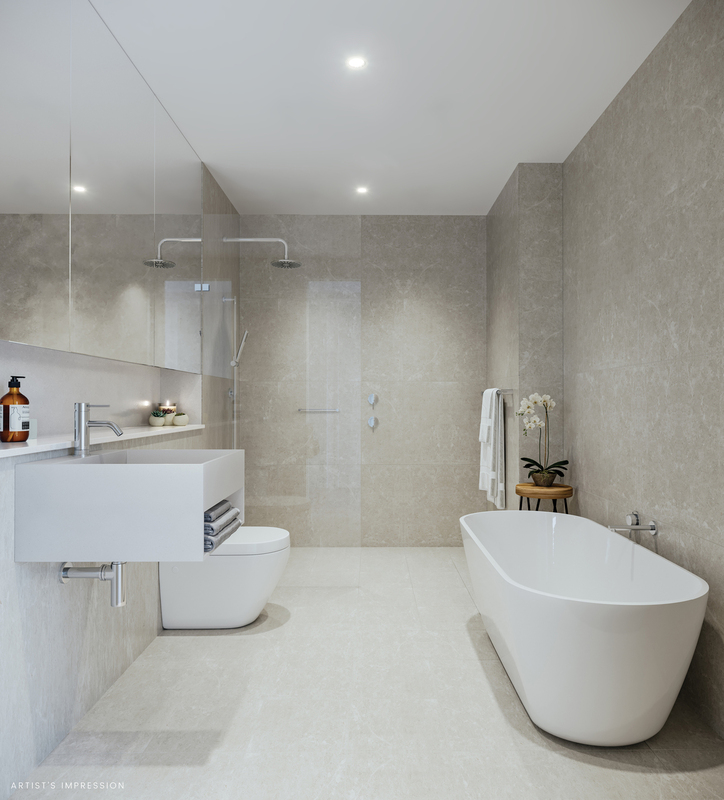 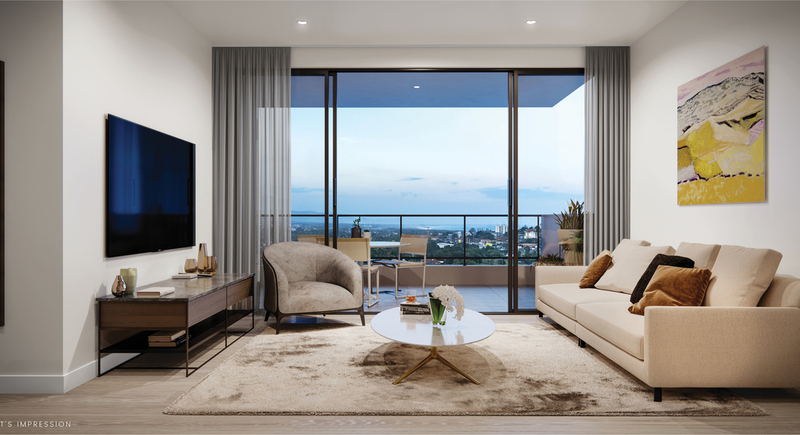 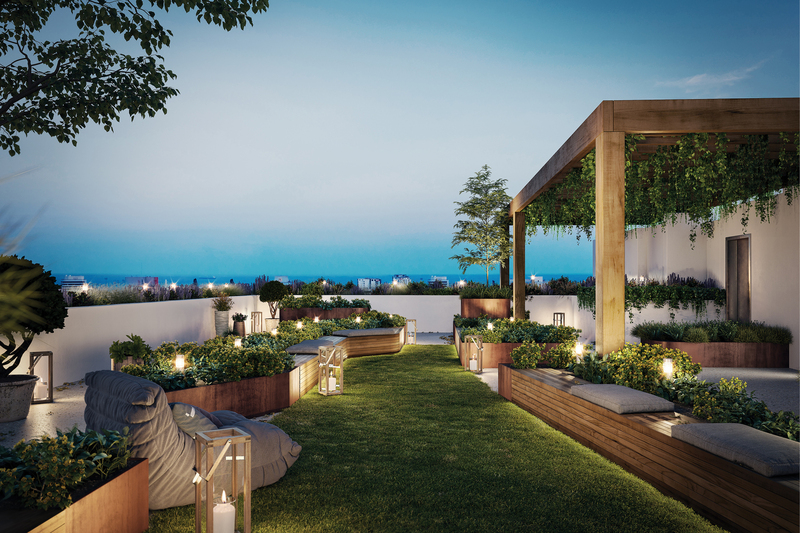 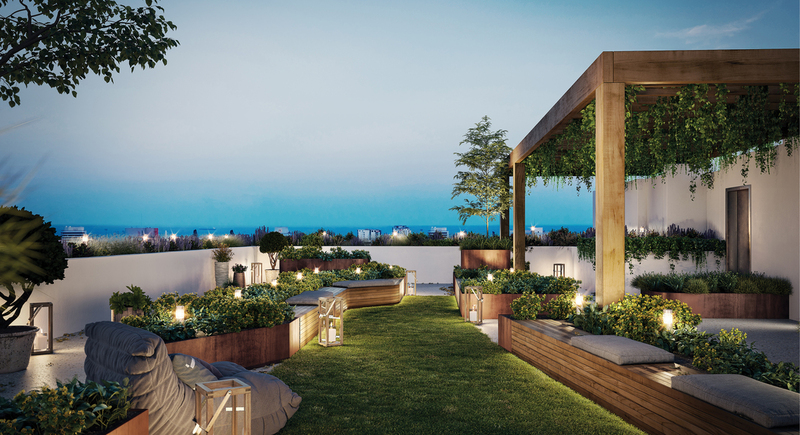 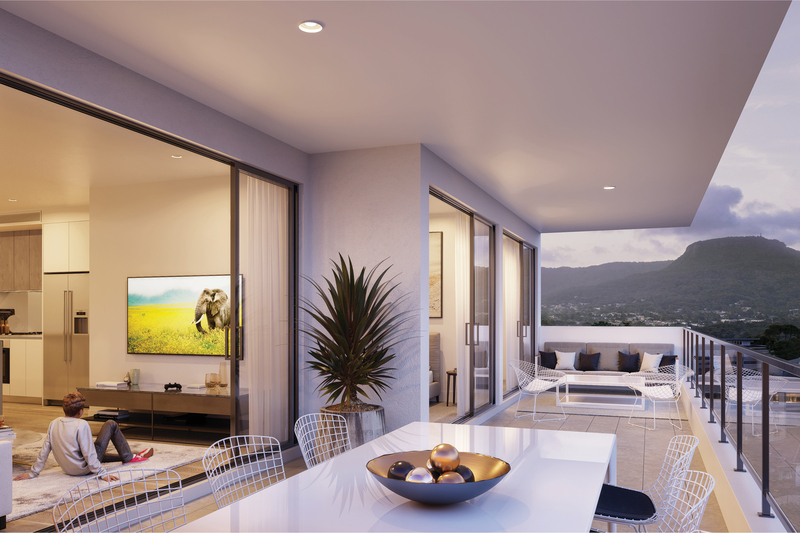 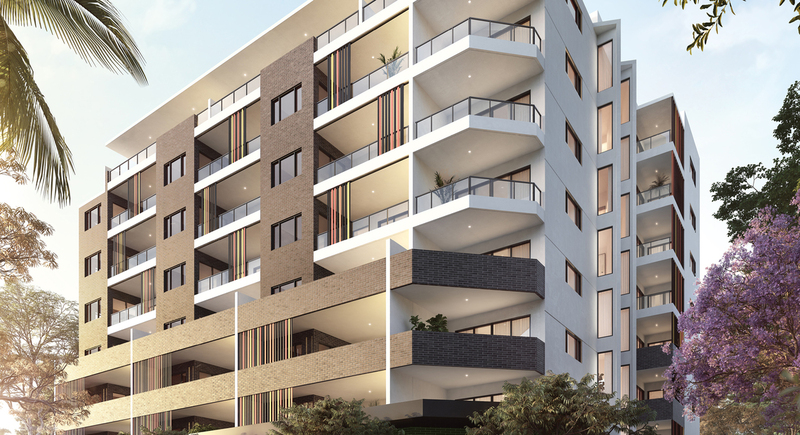 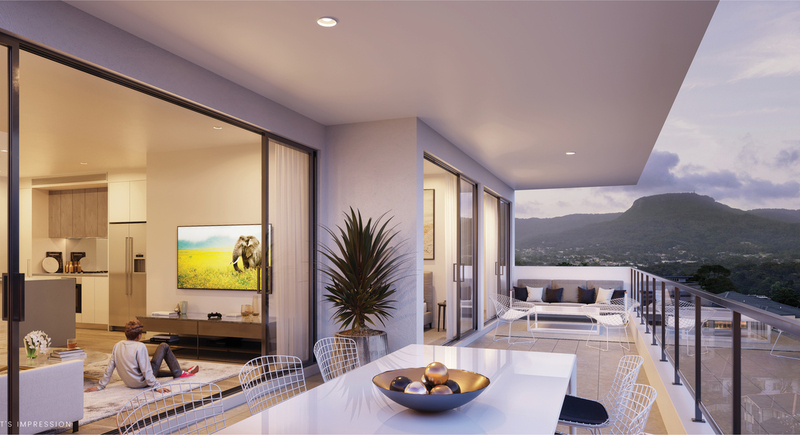 Set in the hub of Wollongong, these outstanding residences offer living on a whole new level. 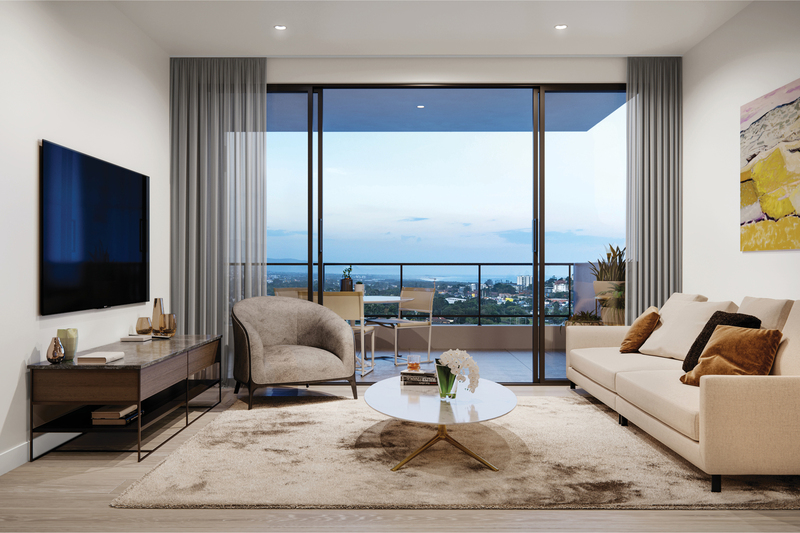 They combine spectacular outlooks and beautiful interiors to reflect the moods of the city, coast and those things that make this city so unique. 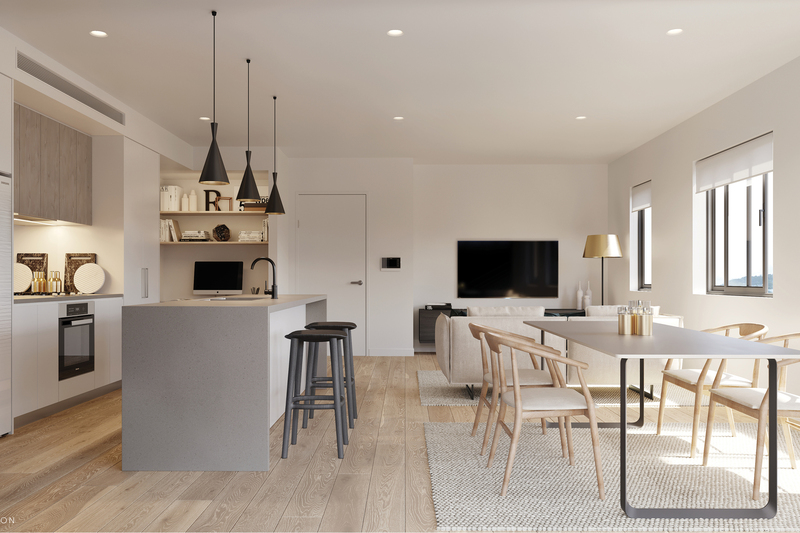 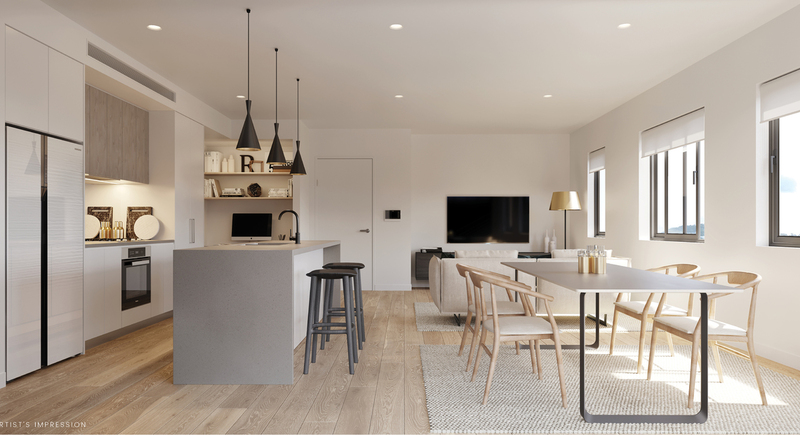 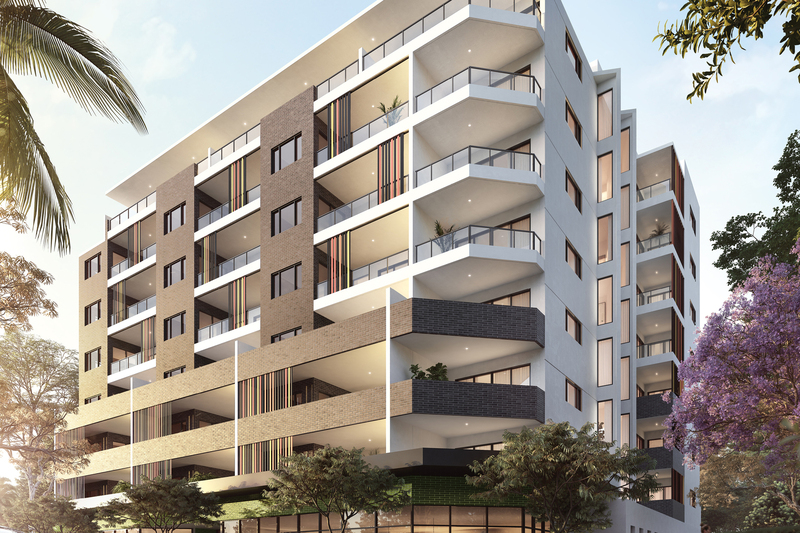 The Loft Residences bring a new breed of design to Wollongong, created for those seeking greater amenity and features from apartment living. From the largest three-bedroom homes right down to the simplest one bedroom, every apartment works and flows brilliantly.